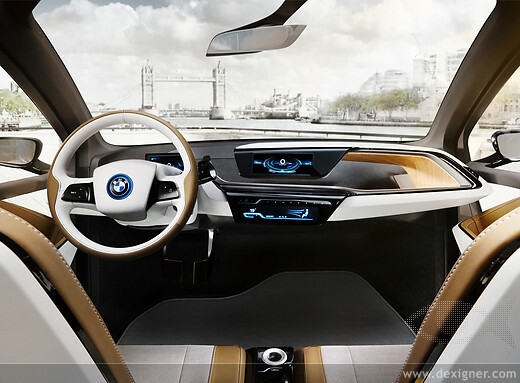 The opening of the new BMW i Store in the heart of London underscores the fact that customer needs are changing and that sustainable mobility is becoming an increasingly important part of the modern urban lifestyle. 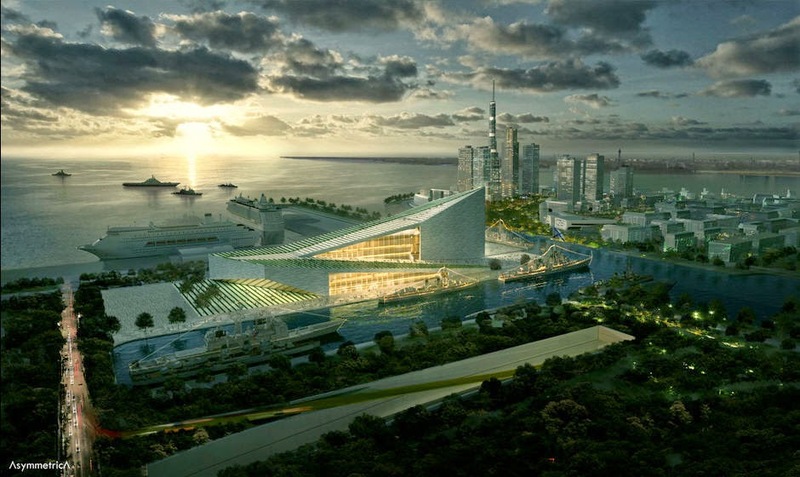 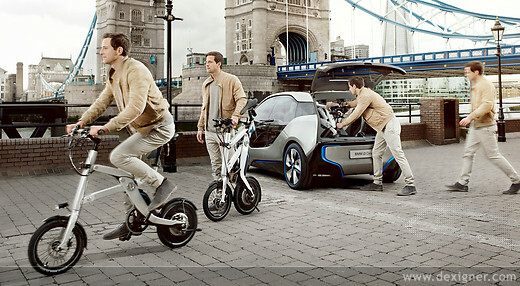 London was chosen as the venue for the first BMW i store because of its importance as Europe's leading megacity and its influence as a global trend-setter. 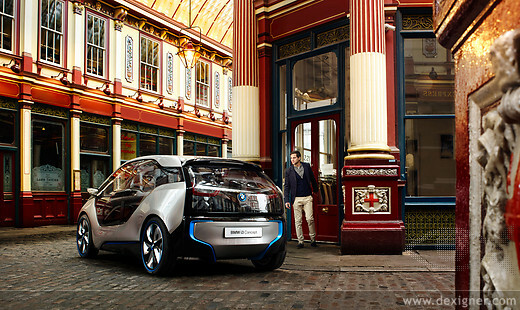 London, like many other cities around the world, faces environmental and traffic congestion challenges that require innovative and sustainable mobility solutions. 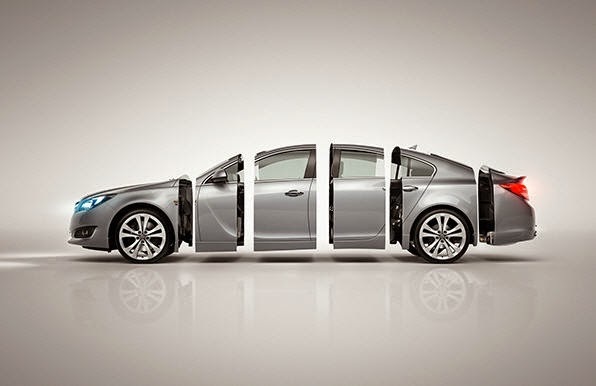 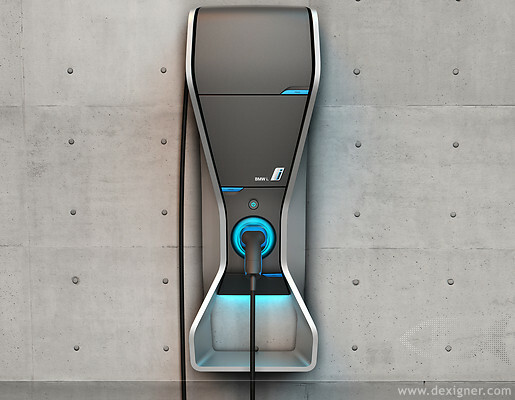 In London, the BMW also presented for the first time in public the new BMW i Wallbox charger which has been specially created for BMW i models. 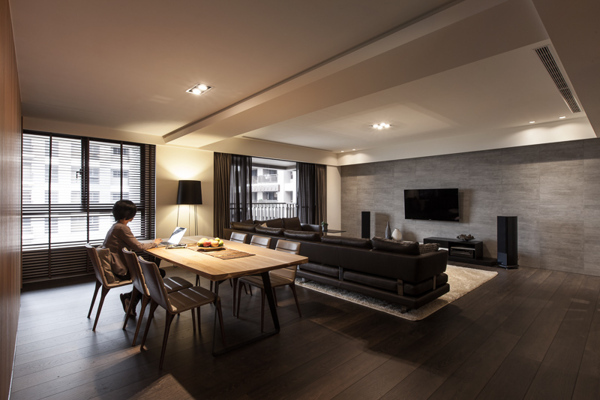 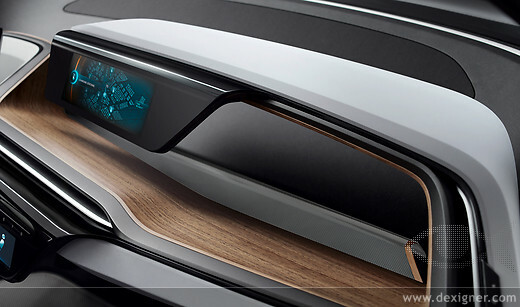 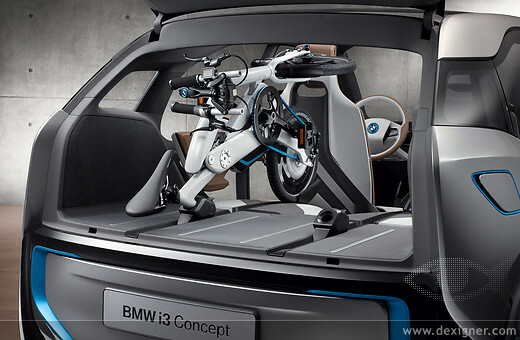 The BMW i Wallbox has been designed to make home-charging particularly easy and efficient. 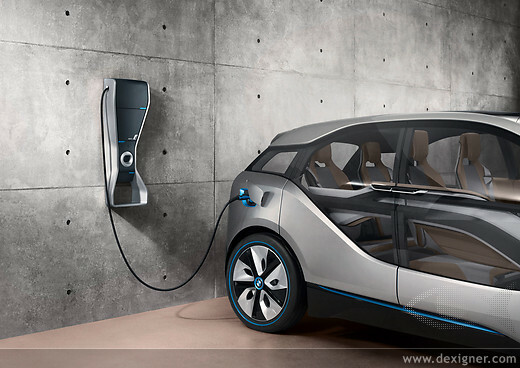 Wallbox installation together with vehicle charging will be offered via selected BMW i partners. 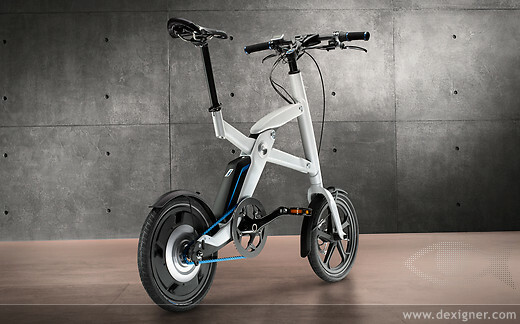 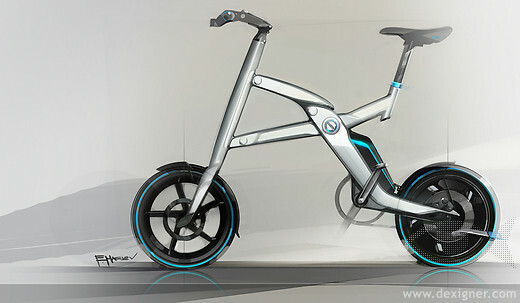 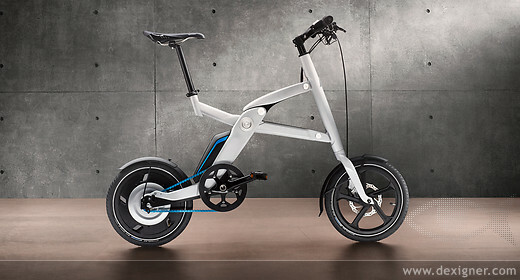 BMW i has come up with an innovative two-wheeler, which acts as the perfect complement to the BMW i3 Concept and adds a new and convenient layer to personal mobility, particularly in urban areas. 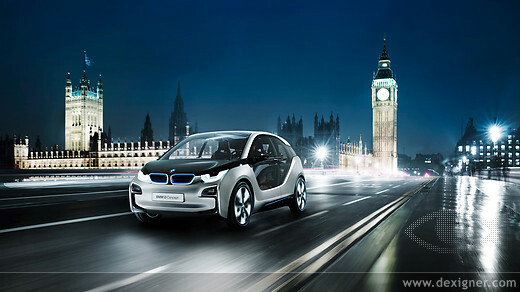 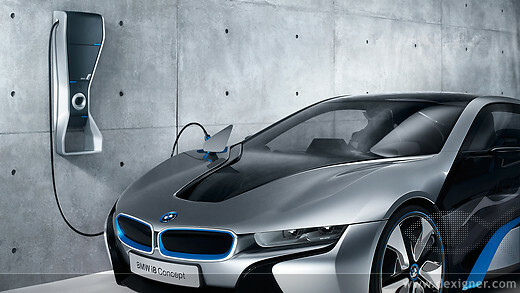 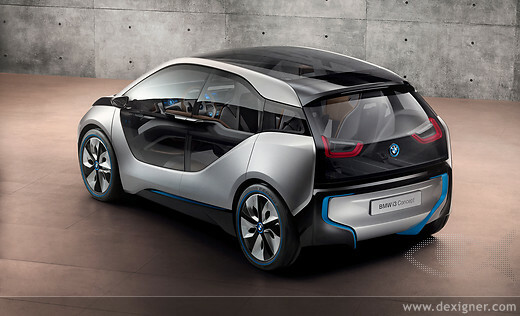 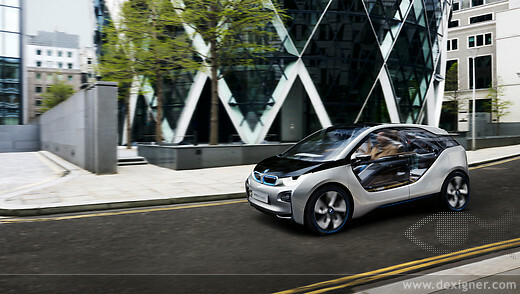 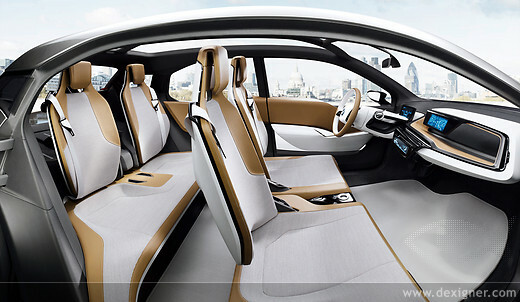 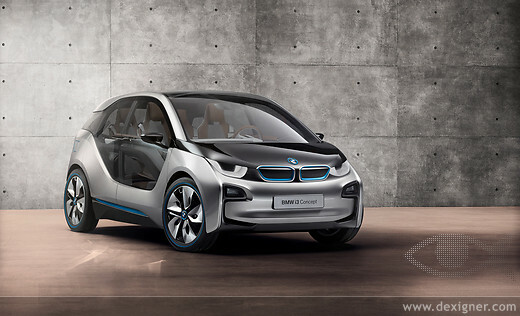 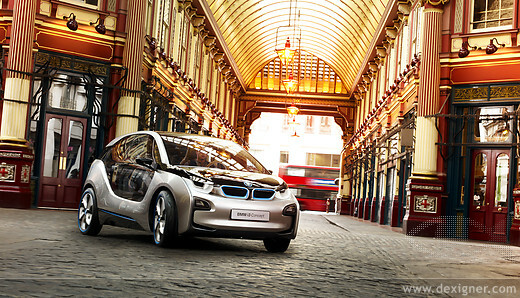 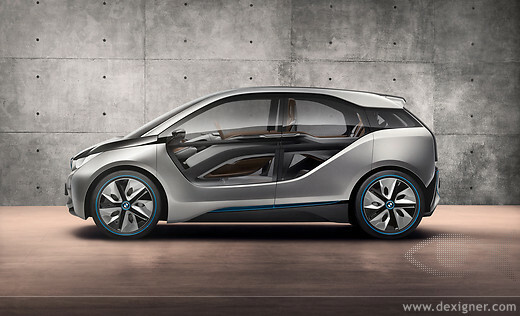 The BMW i3 - the BMW Group's first fully-electric series production vehicle - will be available to customers from late 2013 and the BMW i8 in 2014.